The world is now more digital than at any other point in human history – even more so than it was only a few months ago. In every home or office, most of the work and communication is either done by texts, emails, chats or video calls, or video messages. This typically means that there is absolutely no paper trail left in any communication whether casual or official. This can prove very challenging when you need evidence that has already been deleted. That is where digital forensics come in. Digital forensic science is applied when you need to recover a deleted file, text, pictures, chat, or any recording whether audio or video, that has been deleted either by mistake, or with the intention of getting rid of evidence. As long as what needs to be recovered was in a mobile phone, tablet, pc, desktop or laptop – anything that was once in a digital device can be recovered. 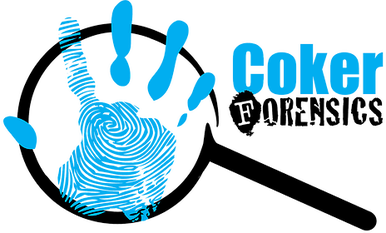 Coker Forensics is a digital forensics company that has the expertise necessary to recover any lost or damaged data from digital and electronic devices. We strive to uncover the truth at all times. 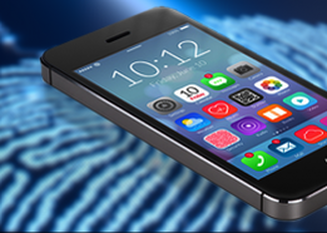 Cell phone forensics can help to recover any lost email, message, or picture from your phone. At Coker Forensics we are well equipped to handle any lost data in an iPhone or Android cell phone. Digital forensic recovery has advanced to a point where you can be sure that the truth will be discovered. Whether the data was in a PC or Mac, on a desktop or a laptop, computer forensics recovery is sure to restore any and all files that have been deleted. Data recovery is not only used to restore data that could be lost from your mobile phone or computer, it can also come in very handy when dealing with legal issues, or when trying to settle a dispute. 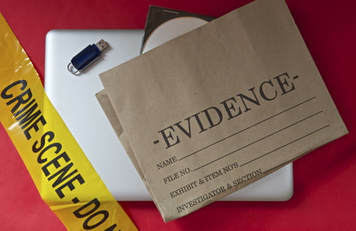 Digital forensic recovery and Computer Forensics can also be used by the police as evidence, even when other types of evidence have been destroyed. In a heated divorce case, one spouse may need to prove that their partner was cheating or was abusive during in the course of their marriage. Yet in many of these cases, the evidence has long ago been erased from the couple’s respective electronic devices. Digital forensics helps in recovering all chats, texts, and any recorded video or audio that might come in handy during the case hearing. With digital forensics, you can also know if your spouse has bugged your phone and is infringing upon your privacy. Disputes between employees are increasingly common cases in many offices. An employee can press sexual harassment charges against their boss or fellow colleague, or there can be any number of issues with a poorly written or misunderstood text or email. 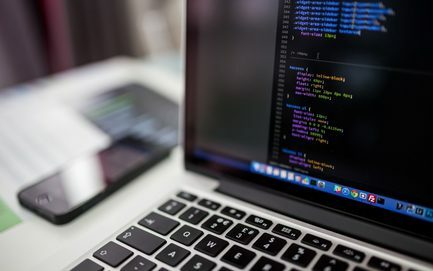 In such cases, when there was an email or text message sent that has since been deleted, Data forensic recovery can be essential in trying to solve the matter. Evidence can be recovered to support the accusation, and to deal with any form of harassment in the office. With divorce, all too often, comes child custody cases. Such cases can be very stressful to both the parents and the child or children involved. In cases where there was evidence that one parent is not fit to have custody of the children, if that evidence was deleted from your computer or mobile device, digital forensic discovery helps to recover that evidence and ensure that the child is in the safe care of the right parent. Many companies are known to quickly get rid of evidence when they have been caught up in fraudulent cases. They can quickly get rid of a paper trail by shredding or burning the hard copies of documents, and delete all files from their computers. 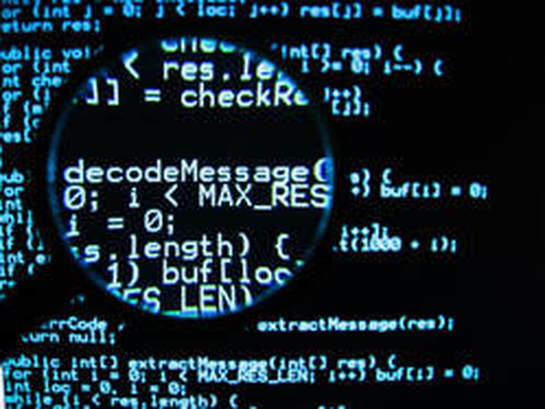 Police and investigative authorities often bring in a digital forensic scientist to go through the computers and recover any files previously deleted to help find the evidence needed to bring fraud charges to the particular company being investigated. Computer forensic recovery brings out unaltered evidence in the context of many cases and lawsuits. With it, you can be sure that no one who is guilty will be able to deny the charges against them, because the evidence is right there in black and white, rather than a matter of hearsay or using witnesses who can be bribed or coerced. 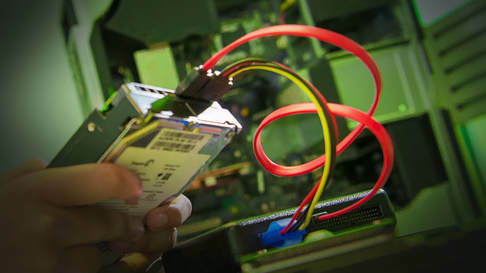 The services of digital data recovery experts are in increasingly high demand. Many people throughout the world find themselves needing these services at some time or another. In order to find the right digital forensic scientist, here are some pointers you should look for. Confidentiality: The work of digital forensics is to recover evidence. All evidence needs to be treated with the utmost confidentiality. Your digital forensic expert must be able to keep all reports, data, and evidence collected privately. This is important in order to protect your privacy and the privacy of any other party involved in the case. Professionalism: A professional digital forensic scientist will be able to maintain strong ethics, even when approached with a threat or bribe intended to persuade them to get rid of the evidence that they are trying to uncover, or tamper with it in any way. Unfortunately, this can be a serious concern in cases where the stakes are high for the other party. Therefore it is important to look at the track record of any digital forensic expert before engaging them. Accreditation: Always make sure that the forensics company you hire is certified. This will help in knowing that they are legal, licensed, and only carry out investigations in a legal and ethical way. This means that any evidence they find can be used by the police or in a court of law. Reviews: Only satisfied clients will refer someone to the company that they hired. You can choose the best forensic expert by asking for referrals or reading the reviews posted by previous clients, either on their websites or on review-based third party sites. 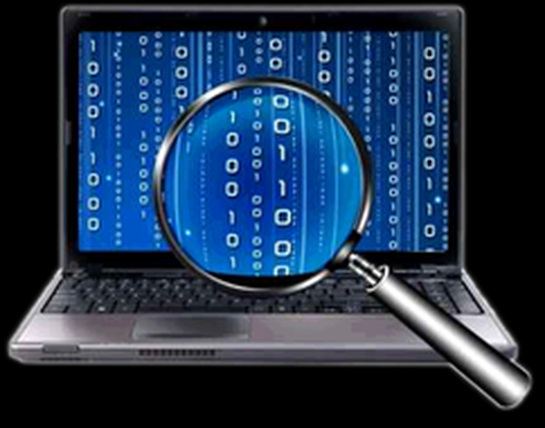 Cost: There are very good digital forensic experts available at a very affordable rate. Do not choose an expert just because they seem too expensive or inexpensive. Always look at the services they will offer rather than what it will cost you. 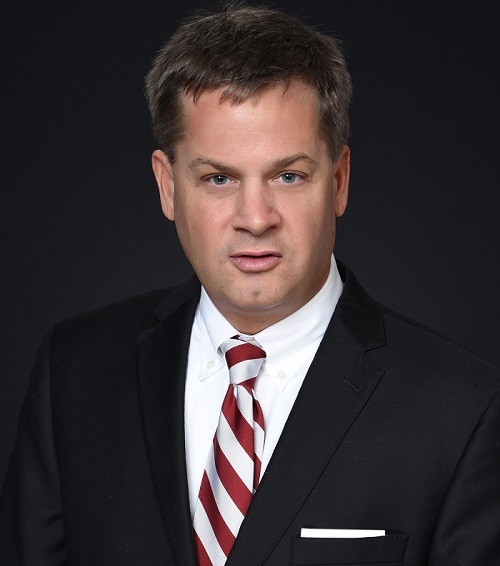 With time comes experience and knowledge, and that is what the team at Coker Forensics has to offer. Having been in the digital data recovery field for quite some time, you can trust us to know our way around any computer, and any mobile device, be it an iPhone or an Android operated phone or tablet. At Coker Forensics, we are professional experts in recovering lost or damaged files. We handle all our clients with the respect and privacy that they deserve. We work very quickly and carefully so as to maintain the evidence without damaging it, and also to provide the evidence when it is needed without delay. 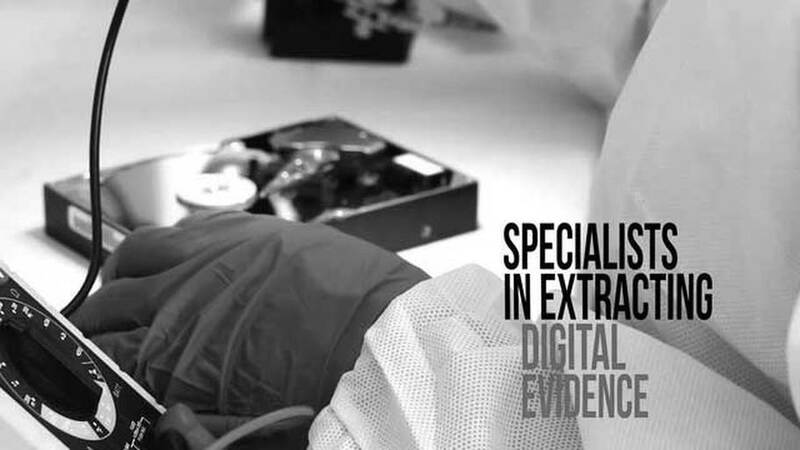 Coker Forensics will not only give you the best digital forensic services, but will do so at a very affordable rate. We have some of the most competitive prices on the market. You do not have to go broke to get evidence or to recover your lost data. We are specialists when it comes to recovering any form of digital evidence, and we are always ready to hear from you and address all your concerns through our professional customer service team. Whether you need to prove that your spouse is cheating on you, or prove that the other driver was texting while driving in the case of an accident, the experts at Coker Forensics are well experienced to handle any digital evidence legally and professionally. This means that any recovered evidence can be used in your favor. No matter the side of the law you find yourself on, digital data recovery can be essential in proving your innocence, or in proving the other party’s guilt. Always remember to keep all findings private. This is for your safety and also for the safety of the evidence recovered. Be sure to submit any evidence to the relevant authorities for the correct and legal action to be taken. Whether you want to restore a folder of images you accidentally deleted, or need to recover evidence that will help you win (or avoid) a courtroom battle, contact Coker Forensics today for the best in digital data recovery.